Monday again... did you all have a nice weekend? We celebrated our very first King's Day on Saturday and it was a lot of fun. I strolled a flee market, listened to a band playing in a truck while having a drink with my husband and just enjoyed the gorgeous weather. 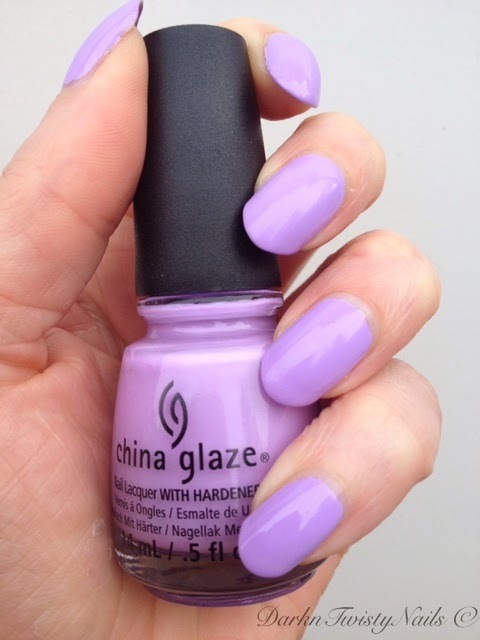 Today I have a gorgeous spring polish for you. 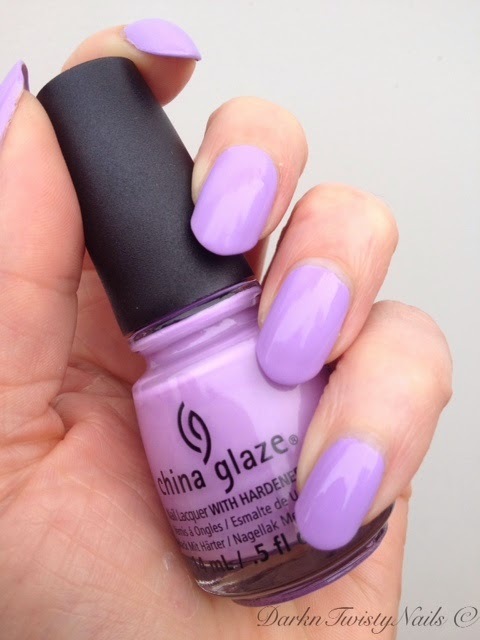 China Glaze Lotus Begin is a pastel lilac cream. I think I don't need to tell you that pastel polishes normally don't look good on my skin tone, but this is just bright enough for me to pull off. This is another polish from the City Flourish collection and the formula is not that great, but nowhere near as bad as the other polishes I showed you from this collection (Grass is Lime Greener, for example). It's a little patchy, but I was able to get it opaque in 2 coats. It has an average dry time and a shiny finish. I absolutely love this color! Finally a pastel I can wear. I love pastels in general, but they just don't work for me. I've loved every polish in this collection so far, China Glaze did an awesome job with this one. I still have a couple in my stash that I haven't tried yet, so I hope I like those just as much as I like this one. Did you pick up any of the polishes in this collection and which one is your favorite? SO pretty! I agree, this type of color can be tricky to wear on fair skin, but it looks absolutely gorgeous on you! I didn't get this because I was so afraid it would look horrible on me, but when I saw this while visiting a friend, I knew I had to have it! It's just vibrant enough to work. 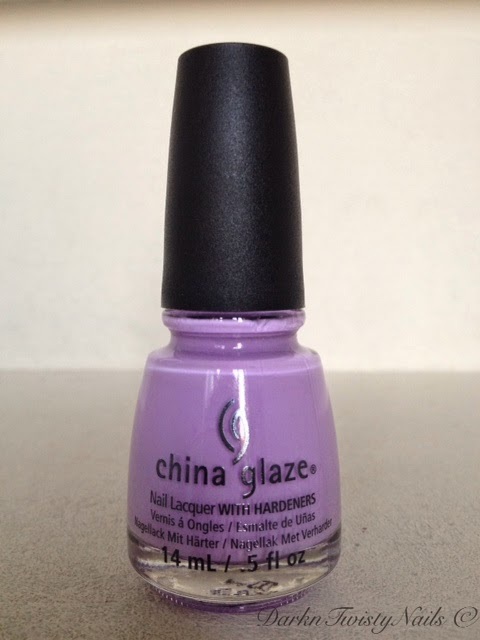 I love this collection of China Glaze...they are pastel, but a bright pastel. Looks really great on you! Hij staat je echt prachtig! Vind zo'n tint echt veel mooier bij je staan dan bijvoorbeeld Stevie. Ik wil 'm ook, hij is zoooo kwijlbaar mooi!